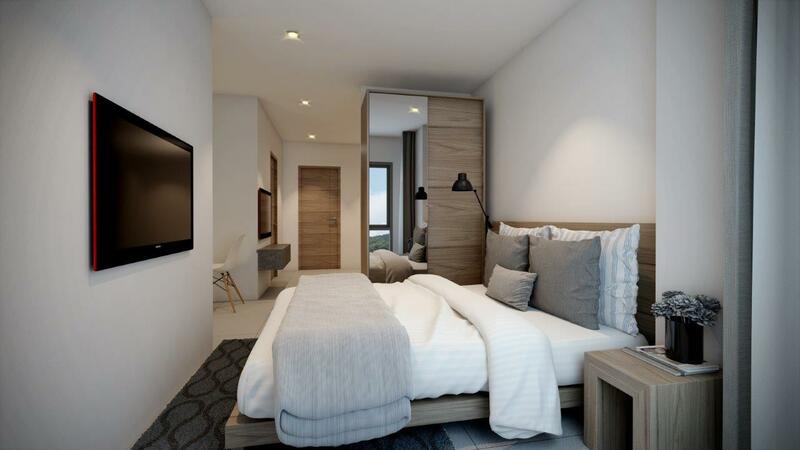 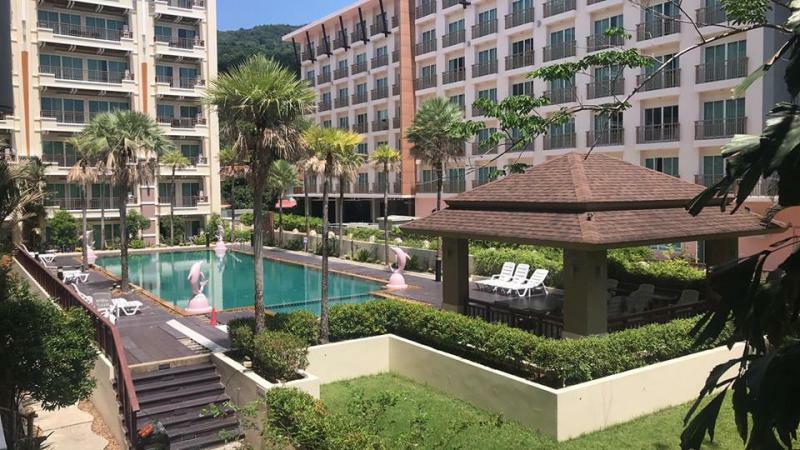 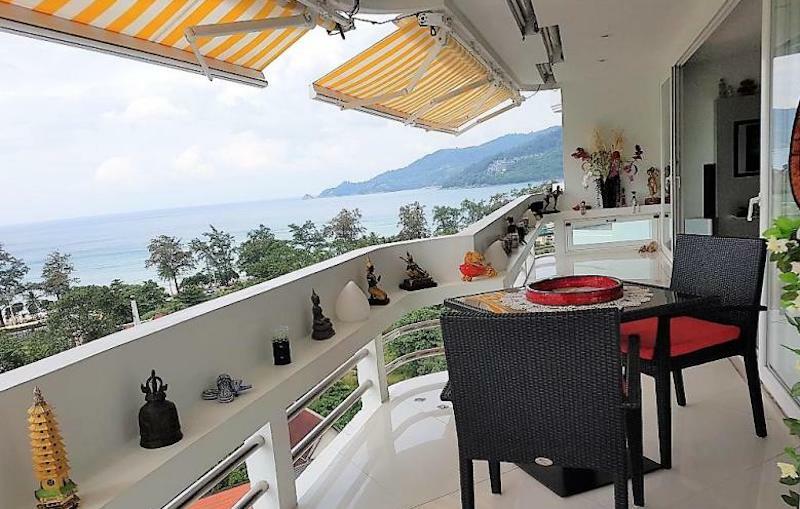 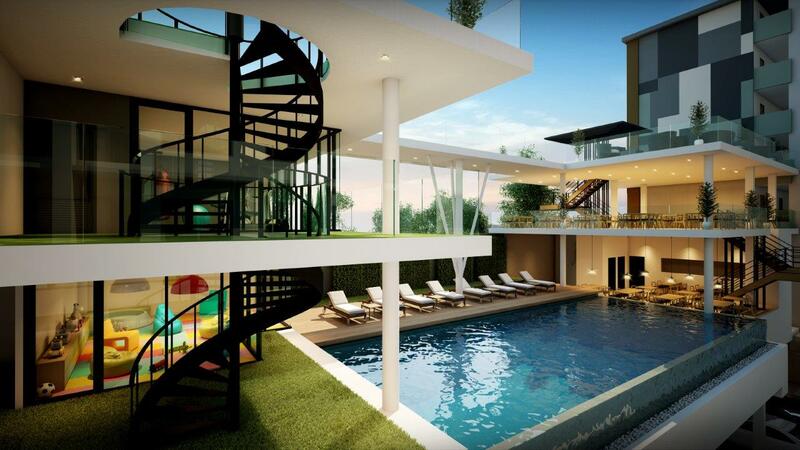 This new condo project is located in Kathu, Phuket, at 7 km from Patong Beach with 410 condo units scheduled for completion in October of 2019. 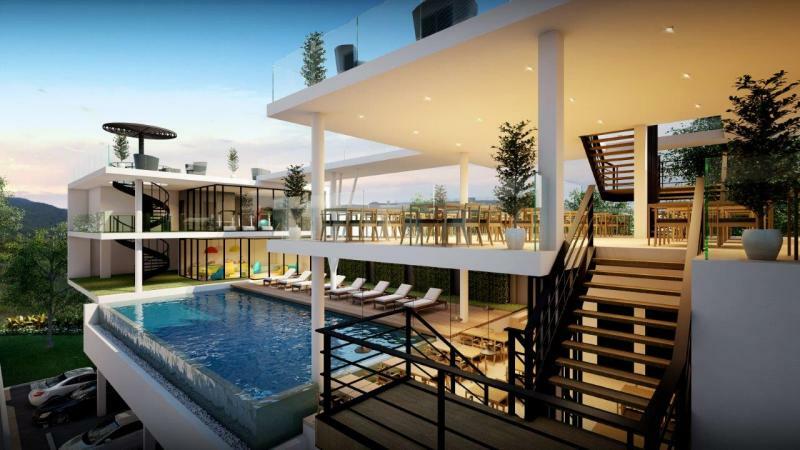 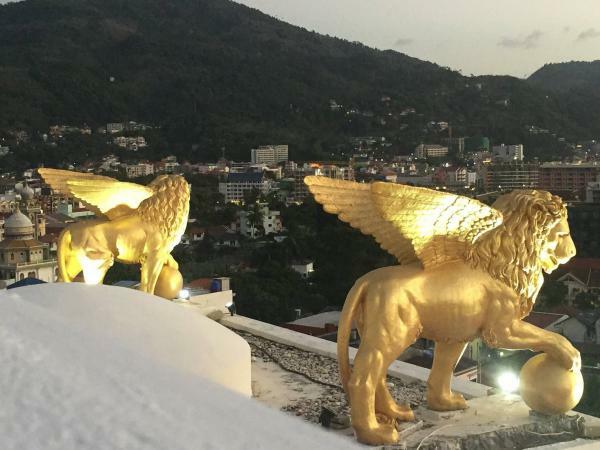 The developer is one of the top phuket's developer with 7 projects in progress and a leading brand in the hospitality sector. 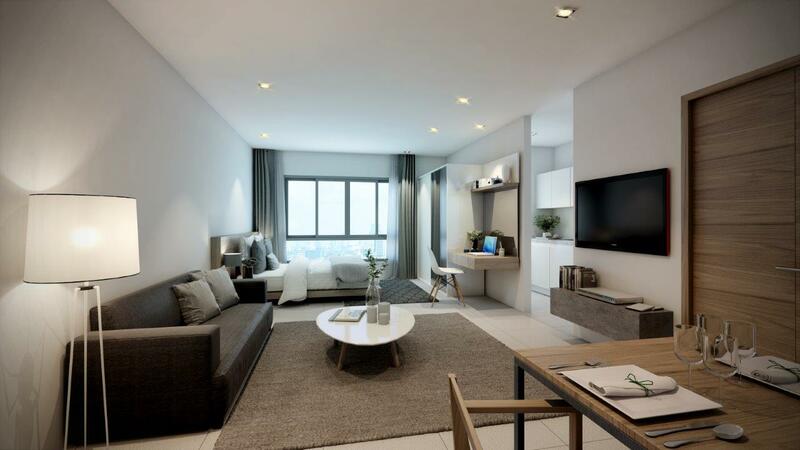 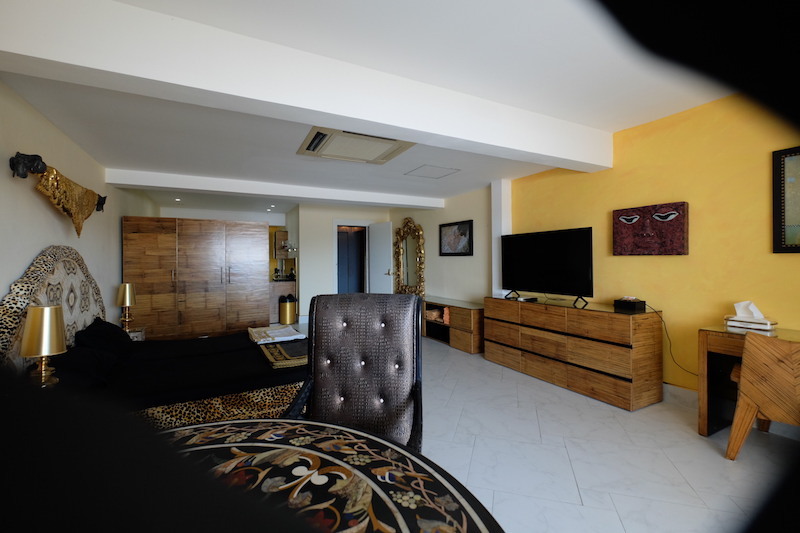 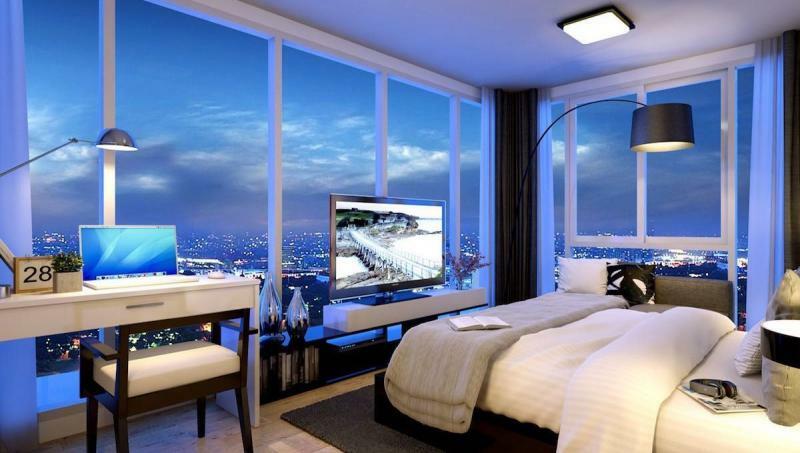 Prices start from 2,250,000 THB for a Studio with a living area of 24 m2. 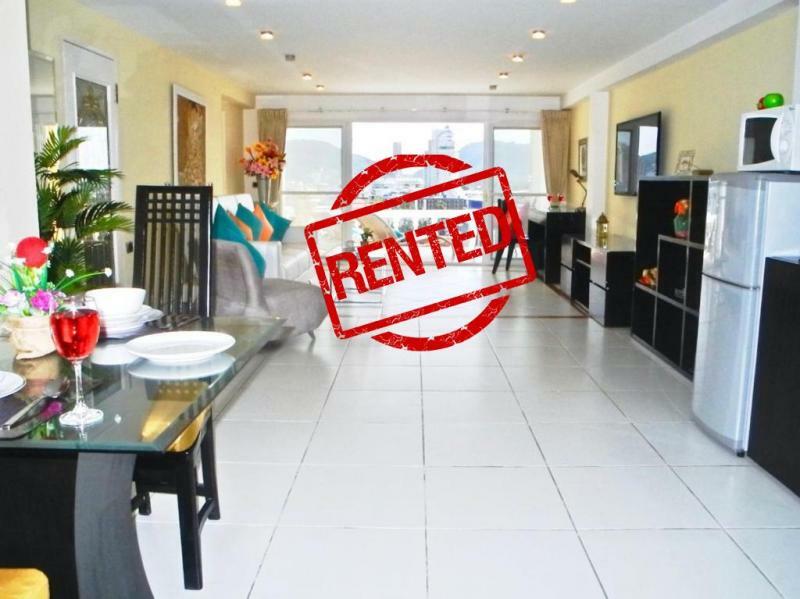 Great investment with a rental program up to 7% per year during 5 years or 8% per year during 20 years. 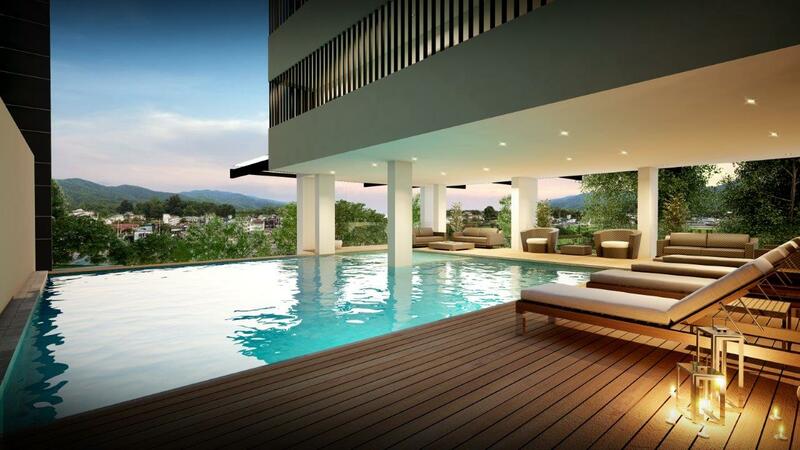 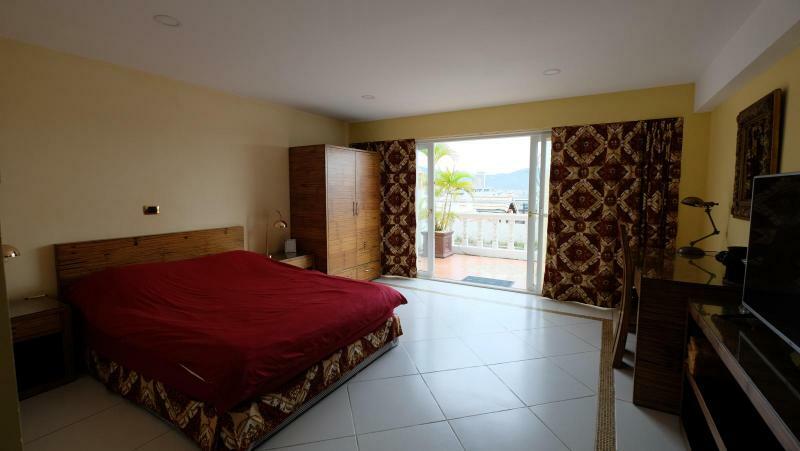 The highest Guaranteed Rental Return Program that you can find in Kathu and Phuket Town area. 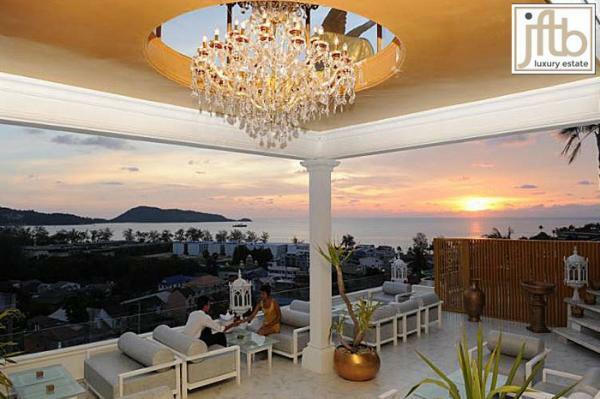 Located at only 3 km from Central Festival Shopping Mall, one of Phuket’s largest shopping centers. 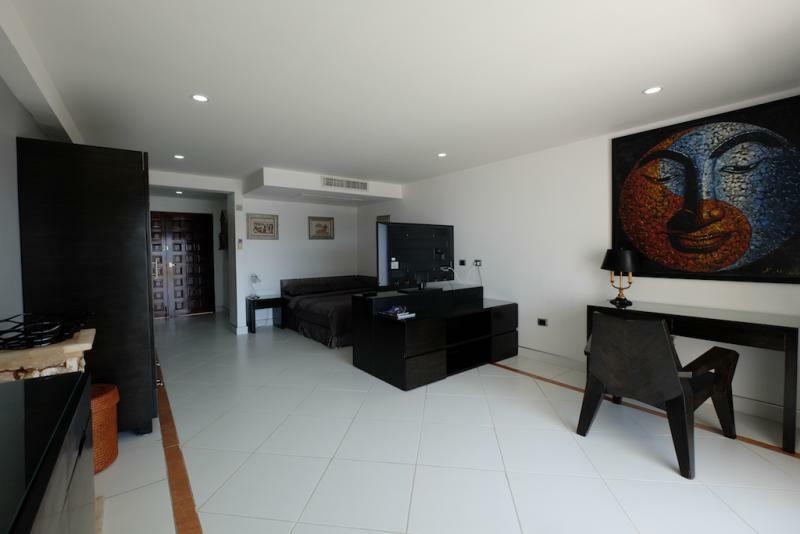 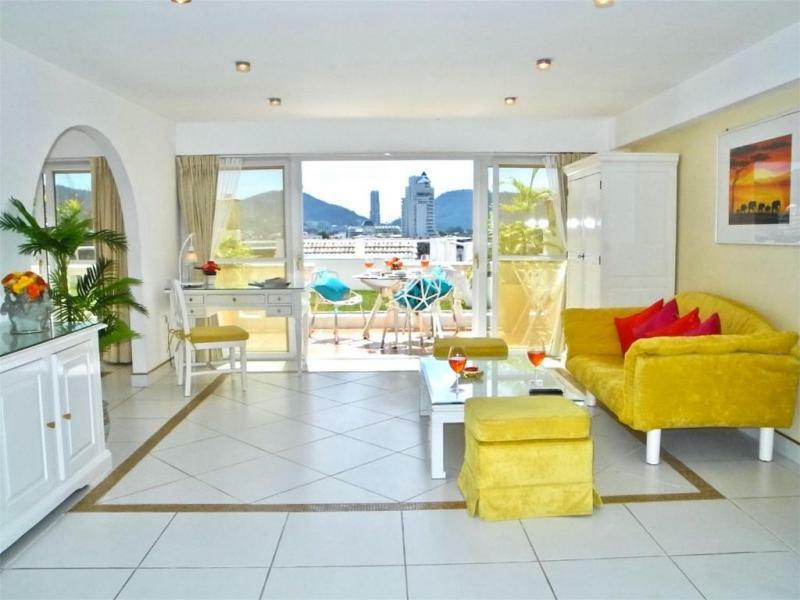 The area is surrounded by sport clubs, golf courses, aquapark and international schools.